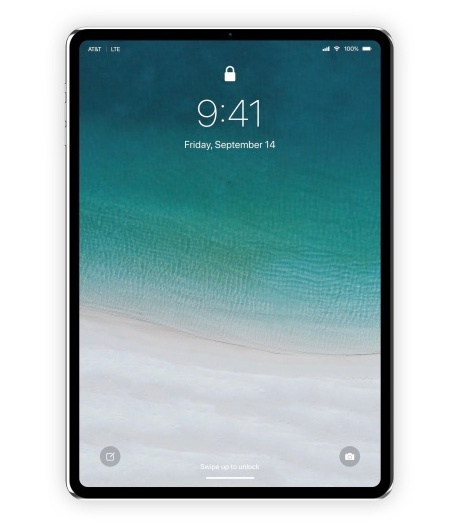 Based on the information from the supplier, the specifications for the frame of iPad Pro (10.5-inch) (2nd generation) can be reduced to become 247.5mm (H) x 178.7mm (W) x 6mm (T). 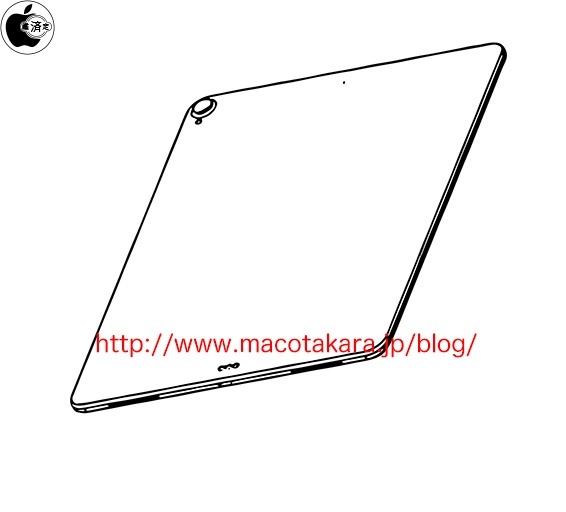 Likewise for iPad Pro (12.9-inch) (3rd generation), it was discussed that the dimensions can be 280mm (H) x 215mm (W) x 6.4mm (T). 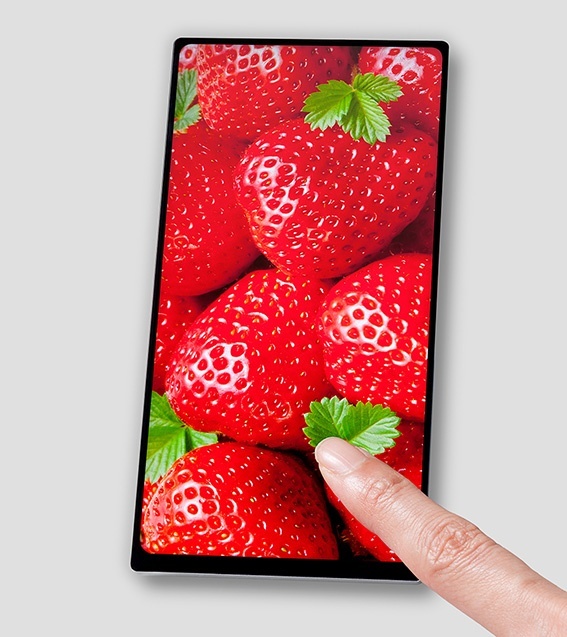 In addition, for the edge section, it can be processed with a diamond cut for both the front and back sides so the design for the iPhone SE can become bigger. For this reason, the next iPad Pro Smart Keyboard may be changed to vertical position specifications ?.